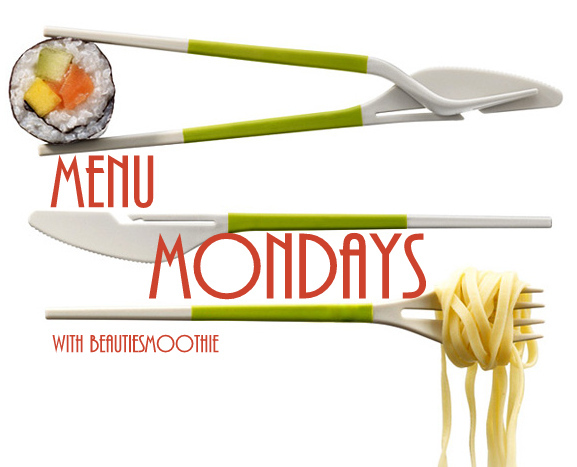 I'm back with another Menu Monday. I've skipped it the last two weeks, because I noticed I ate a lot of the same foods. A little bit boring! I've been trying to bring more variation in my diet the last couple of weeks so I thought I'd start sharing my Monday diet again! Mmm, not a good idea to check out this blogpost at lunchtime. However, it's always a great idea to check out our website http://www.usgmarcomsales.be, you might just get a job out of it!